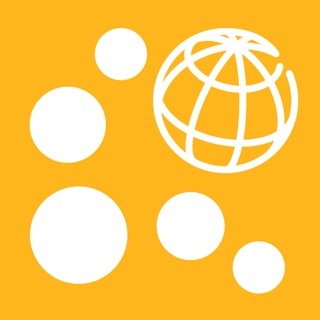 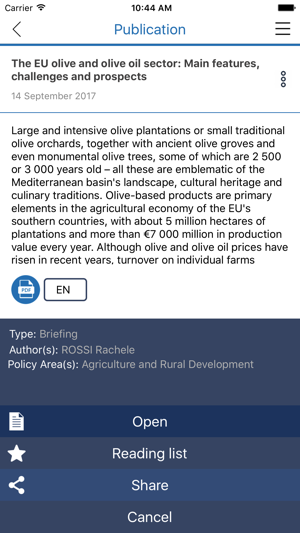 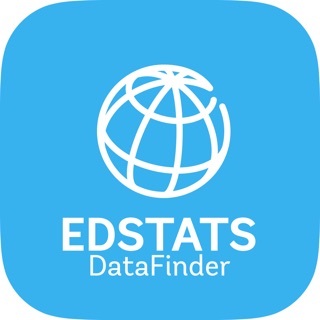 This app gives you access to all the publications and infographics published by the European Parliamentary Research Service (EPRS). 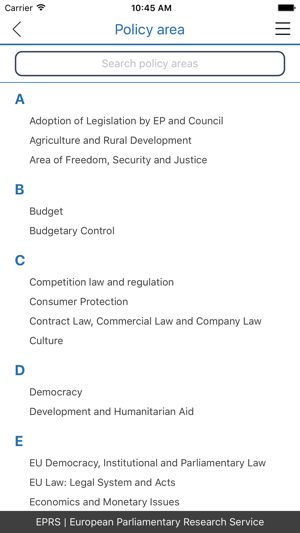 As the in-house research service of the European Parliament, we provide independent, objective analysis on EU issues, policy and law. 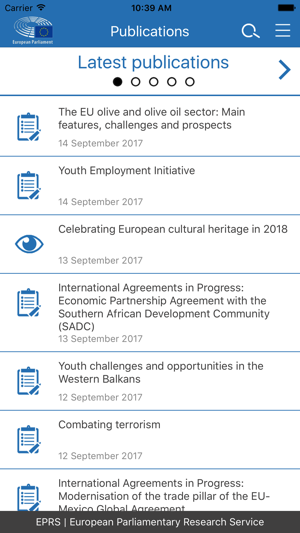 You can browse and search for publications by policy area, your favourite author, publication date, and even the size! 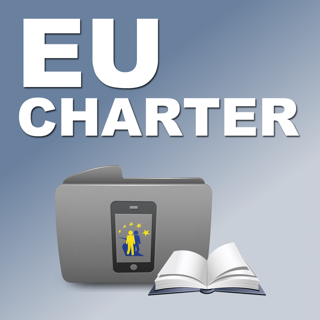 Once you find the publication you want, you can easily share it with your friends or put it on your reading list to read later when you have no internet connection. 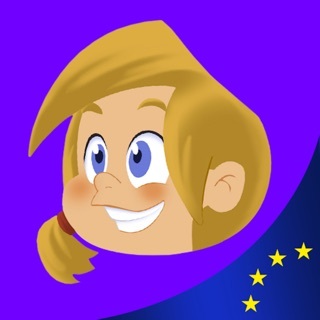 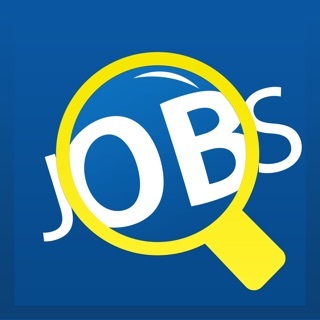 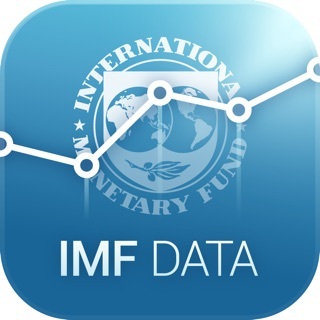 Develop your knowledge on EU affairs with this easy to use app!